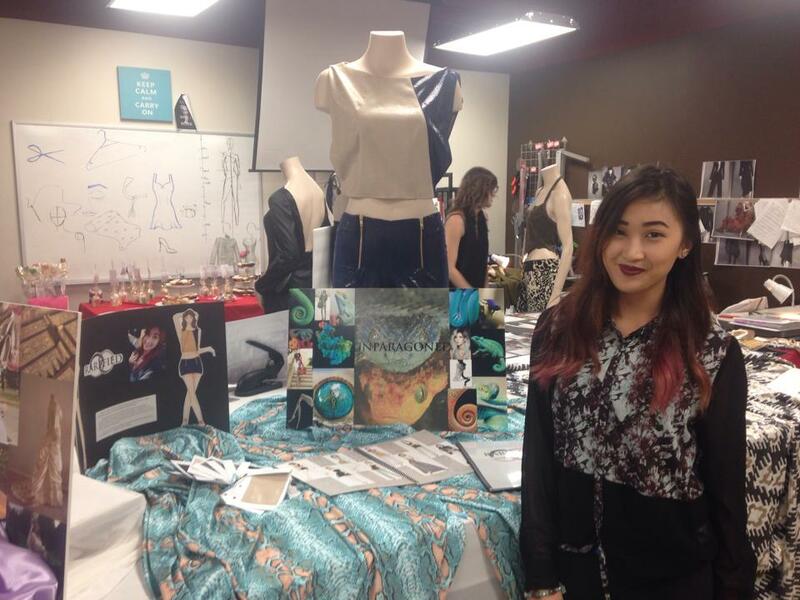 Last week, Winnipeg MC College hosted an Open House for the Fashion Design program. Friends, family members, fashionistas and the public, came through our doors to meet the students and get a sneak preview of their New Designers Collection. With 4 weeks left in the 12 month program, students were ecstatic to unveil their months of hard work in sketching, drafting and production. From casual to evening wear, the collections included sheer fabrics, cut-outs, lace and eye catching prints. 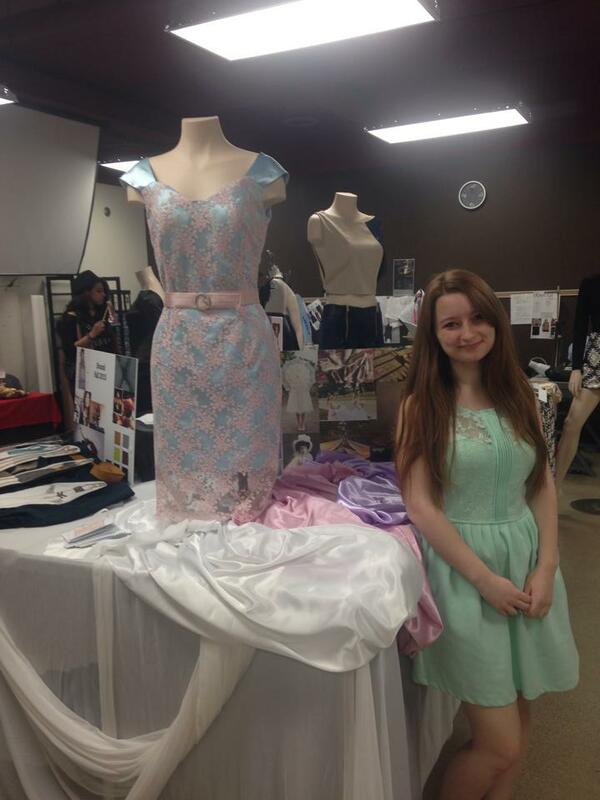 Students drew inspiration for their clothing designs from various outlets: a visit to the art gallery, local architecture and past fashion icons etc. 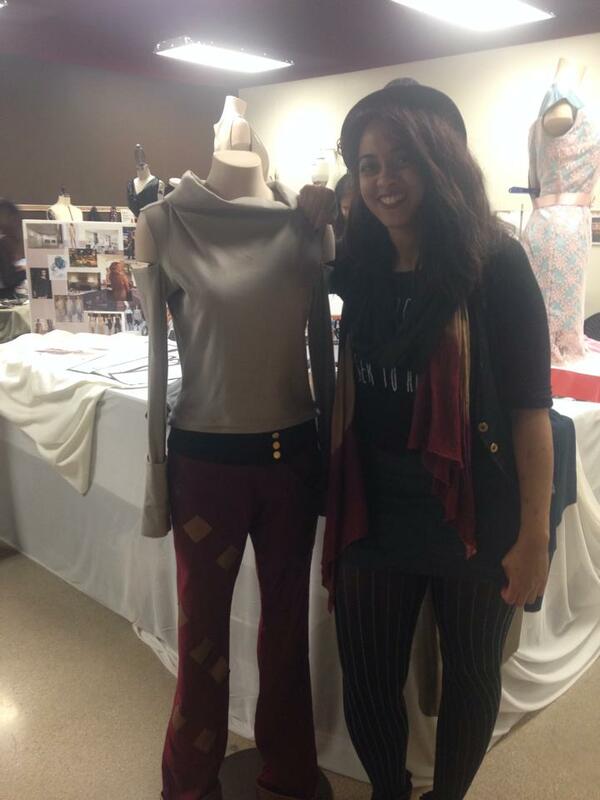 Throughout the event, students received feedback on their designs, gained insight into their target market and learned how to promote themselves. “seeing their work on display gave them confidence and made them realize that their hard work over the year was paying off. 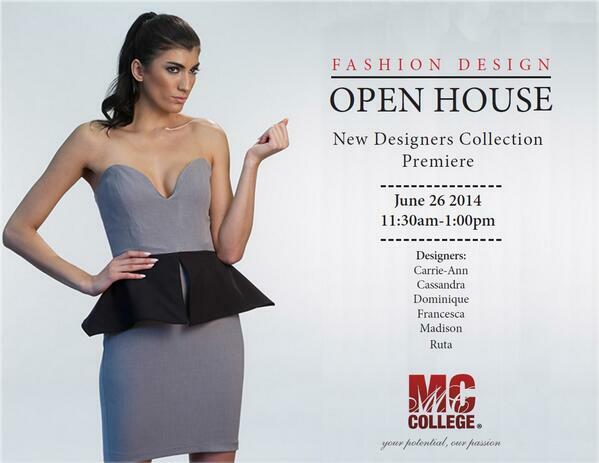 The Open House will help motivate them to cross the finish line” said MC College Fashion Design Instructor, Brenda Speirs-Fryatt. Congrats to the following students. You did an amazing job at the Open House! The New Designers Collection will be premiering in Fall 2014. 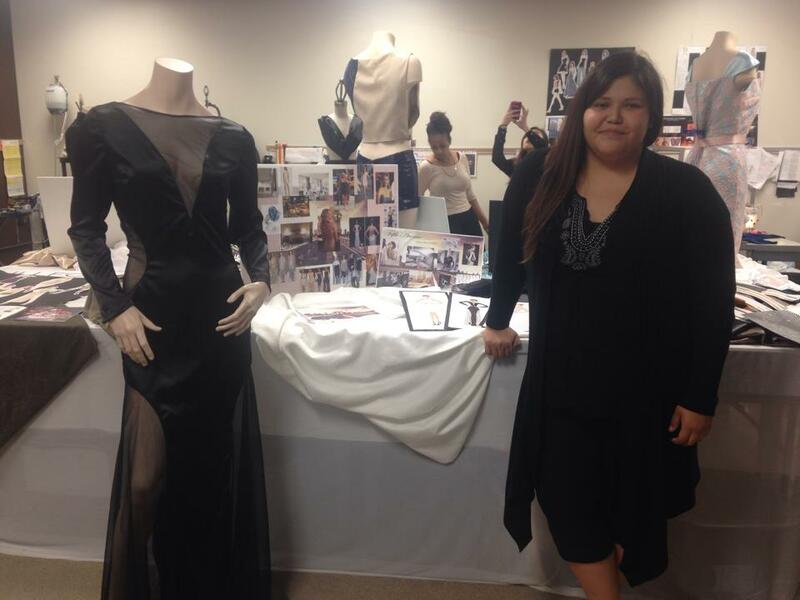 As part of the Fashion Design program, students design, create and present their final collections, which consists of 8 original outfits, in a run-way show. Stay tuned to find out how you can attend this fashion show! 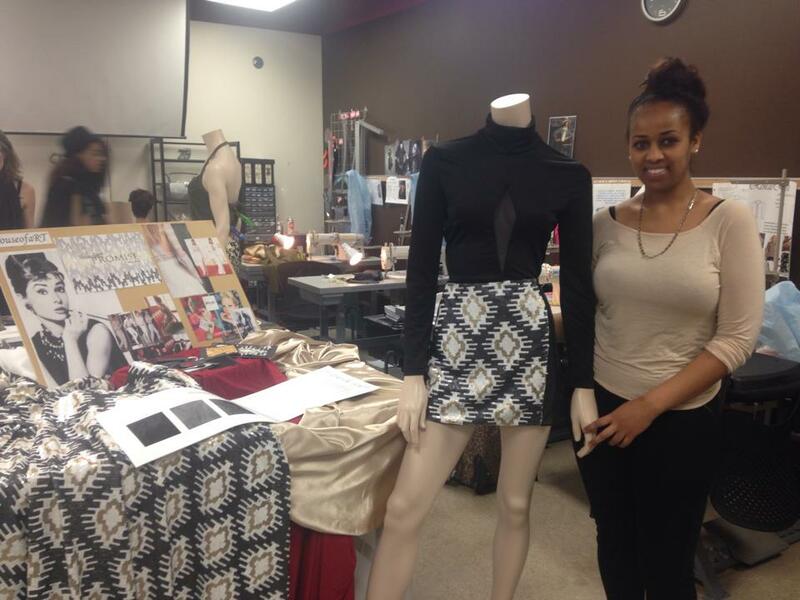 For more information about the Fashion Design and Apparel Production Program, visit: http://www.mccollege.ca/fashion_program/?